DWP in a shambles yet again! 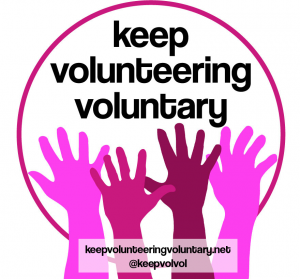 Unlike Help To Work, the new Keep Volunteering Voluntary campaign has already been a huge success. Despite wildly optimistic claims from the DWP, today’s launch of mass workfare seems to be in chaos behind the scenes. With barely any information yet available on the scheme it appears that the flagship Help To Work programme has no-one actually running it, no guidance for companies involved and no real plan to deal with the huge influx of claimants to Jobcentres from daily signing.